We rent a single room starting from september. 220 in case of 2 person that will share the room with two single beds. including Internet, energy expenses and general stuff (water, coffee, soap, cleaning products, etc.). 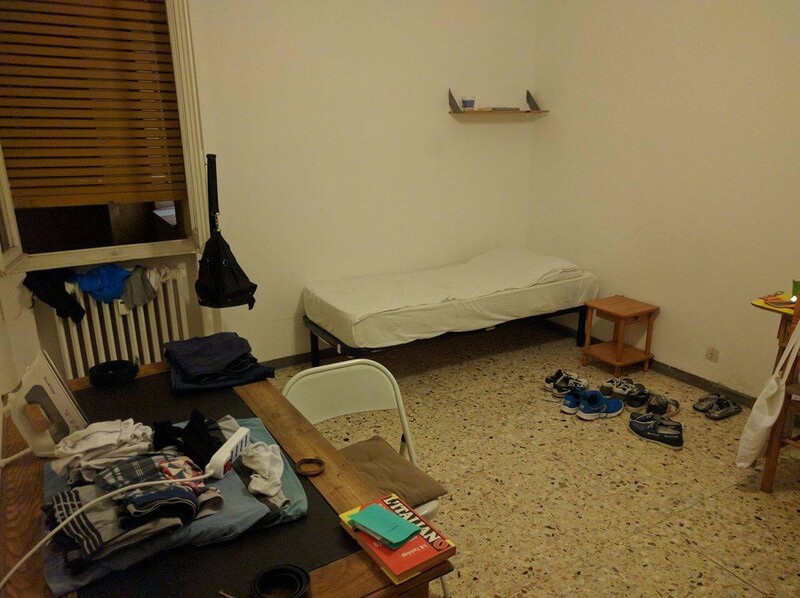 - Strategic position in Via Emilia Est, between university and city center, both 5 minutes by walk.